Can I Make Money with Amazon’s Mechanical Turk? I am always looking for ways to add to my income stream. After all, there are two ways to increase your bottom line – reduce spending and increase income. I have a few side gigs, but I had been hearing from people using Amazon’s Mechanical Turk, so I decided to check it out. a marketplace for work that requires human intelligence. The Mechanical Turk service gives businesses access to a diverse, on-demand, scalable workforce and gives Workers a selection of thousands of tasks to complete whenever it’s convenient. To put it very simply, Requesters input tasks and Workers complete those tasks. These are things that can’t be done by computers (yet), but need human brains to complete. And for your work, you get paid. This sounds awesome! What’s the catch? Well, the catch is that even though your human brain is very valuable, the payment for the majority of these tasks is pretty darn low. We’re talking pennies. Of course, while these tasks may not be high paying, they’re also pretty simple. A lot of them won’t take more than One task I saw required you to look at a receipt and transcribe a few lines. Another required me to take a survey, which took maybe five minutes and was worth ten cents. There are some bigger tasks, of course, that are much more involved. I have seen tasks with payments of $30 or more, but they often require translation services or other special skills, and clearly, these aren’t tasks that you’re going to be able to complete in a few minutes. Let’s say I’m still interested. How do I get my money? 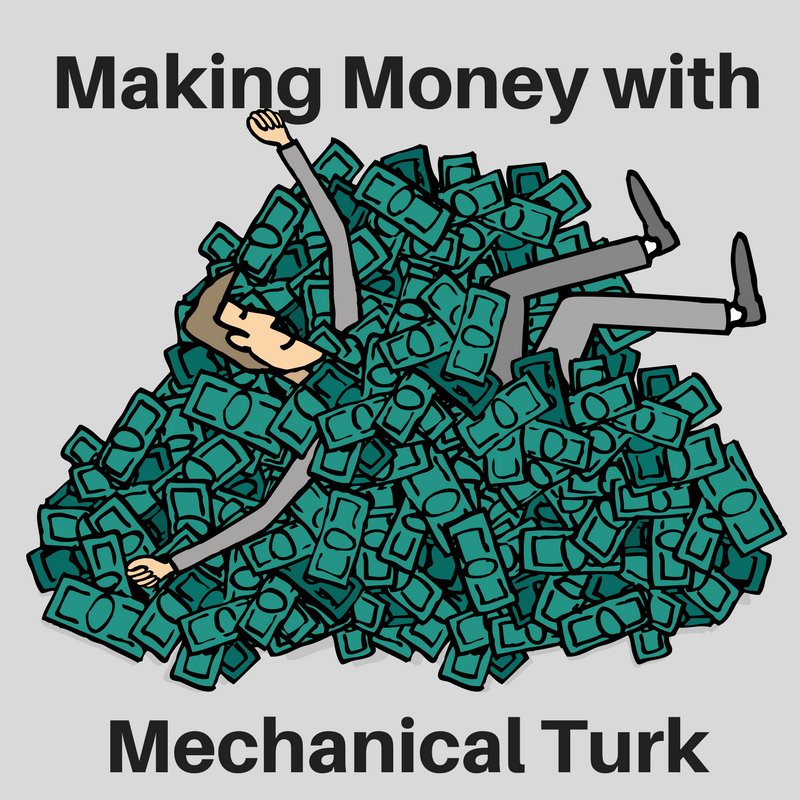 You can withdraw your money from Mechanical Turk in two ways. You can have it added to your Amazon Gift Card balance or you can have it transferred to your Amazon Payments account. From your Amazon Payments account, you can either transfer to a bank account, pay your Amazon credit card or store card, or pay Amazon merchants. So if you want cold hard cash, you will have to take a few extra steps, but it is possible, and you won’t pay a fee. To sign up, all you have to do is go to the Mechanical Turk website and log in with an Amazon.com account. As you begin to complete tasks and fill out profile information, you will find more tasks are available to you. The money isn’t instant – the Requester has to review and approve your task, and some tasks contain bonus payments, which will also need to be approved by the Requester. Is Mechanical Turk worth my time? Well, you’re probably not going to get rich. 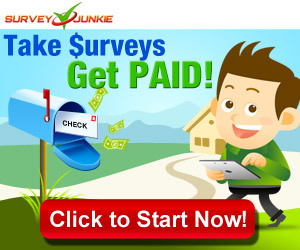 But you can make money using Mechanical Turk. If you’re really looking for solid income, I would recommend continuing to work on developing those income streams. Don’t prioritize Mechanical Turk jobs over other income possibilities. But if you’re looking for some simple tasks you can do while watching tv or in the few minutes between jobs, or even on your public transportation commute, Mechanical Turk isn’t a bad option. Those pennies do add up. I have found that the tasks that seem to be the most worthwhile fall into a bit of a middle ground. They take me a bit longer, maybe 10-20 minutes, but the payout is better. Sure, it might not be a great payout, maybe only $2 for a survey that takes me 15 minutes, but if I was just spending that 15 minutes watching tv or sitting on a train, it’s worth it to me. 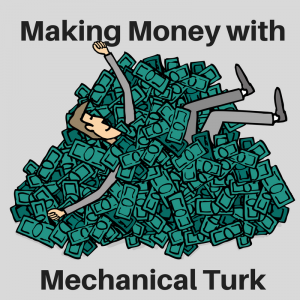 Another way to look at it would be that making money using Mechanical Turk can be a way to earn fun money. Since you can use your Mechanical Turk income as an Amazon gift card, you can earn money towards buying yourself something fun, something you otherwise wouldn’t spend your money on. I think Mechanical Turk is worth a glance for most people. Unless you have special skills, you’re not going to make a lot of money, but if you can spend a few minutes completing tasks, that money will slowly add up.